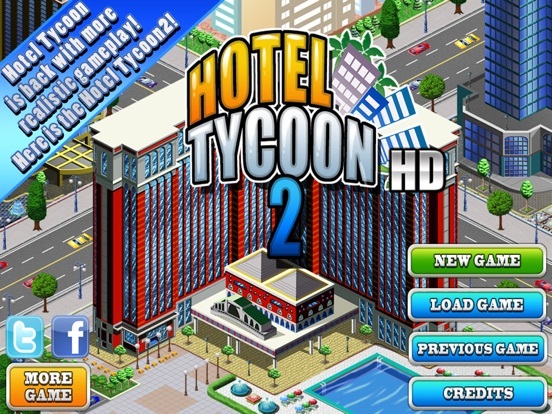 Welcome to Hotel Tycoon 2! 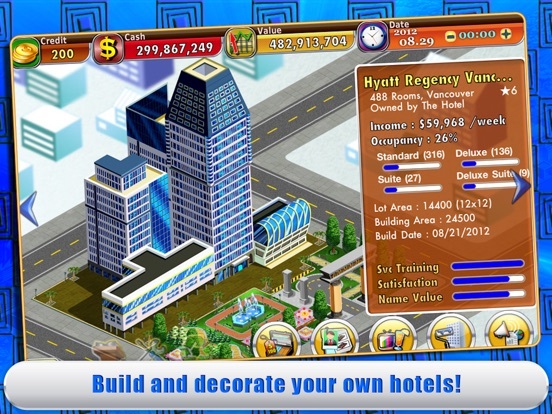 - Hotel chain management simulation game. 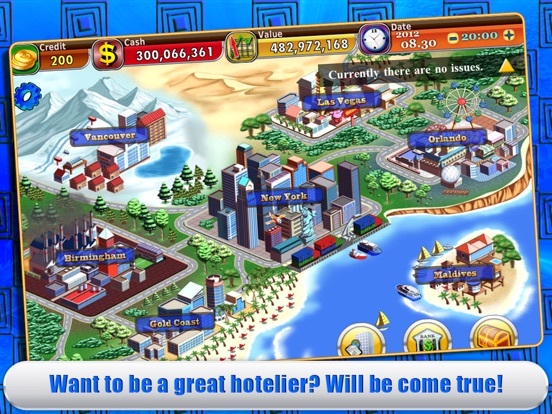 Hotel Tycoon has proudly come back with more fun and more realistic gameplay! 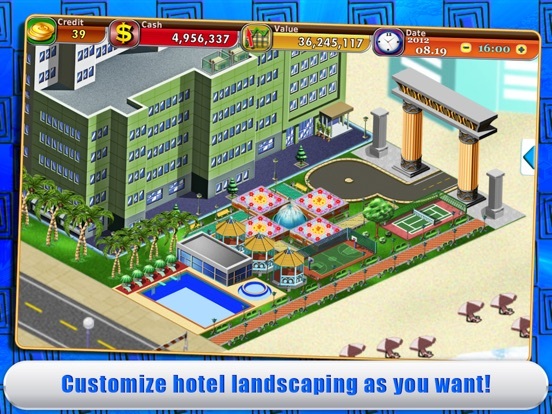 This is Hotel Tycoon 2! 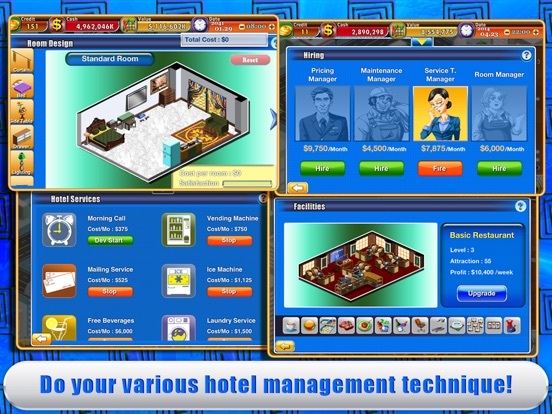 Enjoy our other management simulation games. Please feel free contact us when you have any question or opinion about our games.